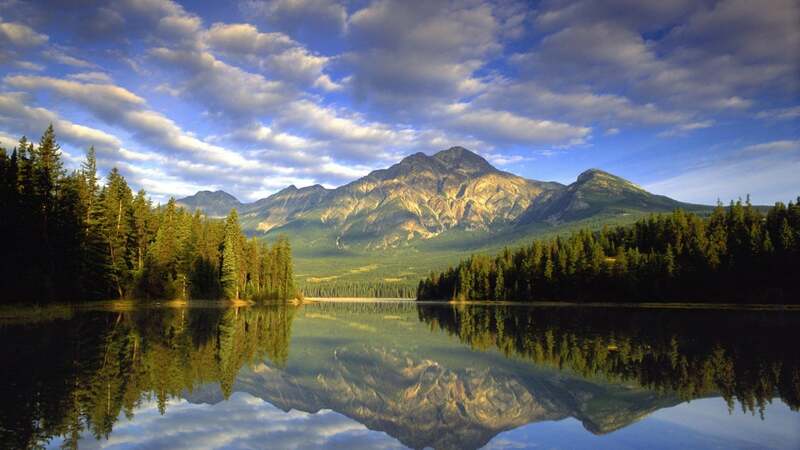 Experience the majestic scenery of Jasper National Park on foot. 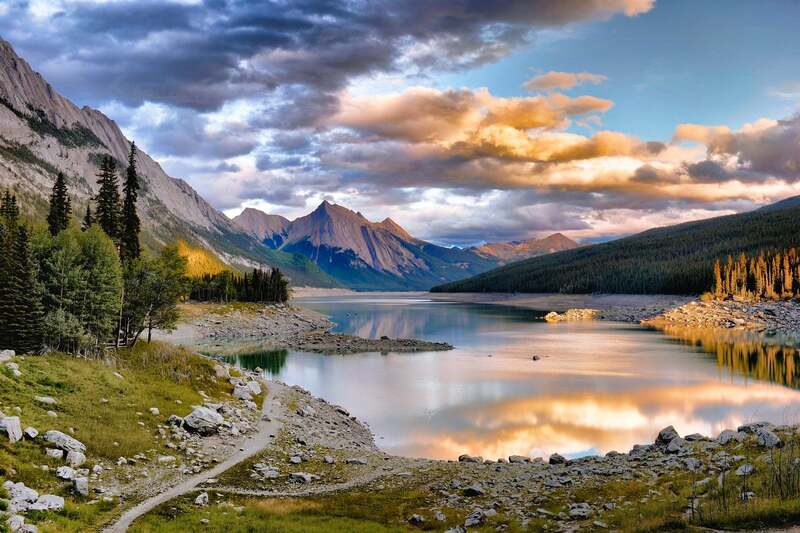 This 3-hour guided nature walk will feature a spectacular array of rolling hills, jagged peaks, forests, meadows, marshes, streams and stunning glacial lakes. 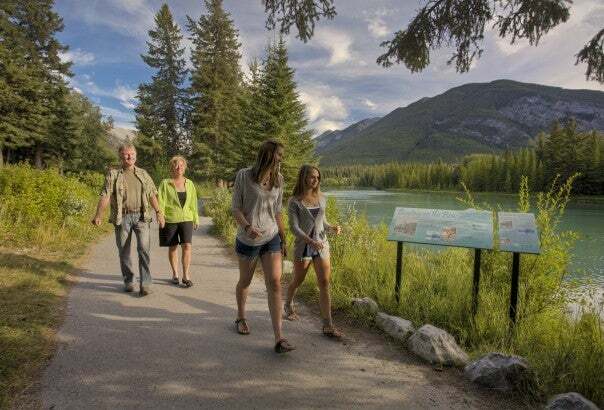 Your licensed interpreter will lead this leisurely walk as you explore the abundant flora and fauna along these routes that often offer incredible opportunities to spot wildlife. Marvel at snow-capped peaks during the months of May and early June, in mid-summer the forest and alpine meadows are ablaze in glorious wildflower shades of red, blue, yellow and white. By late August and through the month of September, the mountain landscapes glow with the red, orange, and gold of the Larch and Aspen trees. Routes can change due to weather, wildlife and seasonal closures. Please dress in layers, including an impermeable jacket. Tours will run rain or shine. This tour runs May 1st through to September 30th. This is truly and intimate experience with group sizes limited to 12 clients and 1 guide. 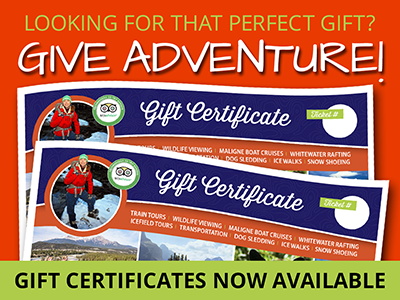 Venture off the beaten track with a qualified friendly hiking guide. Trail routes are determined by physical ability, season and weather. Our experienced interpreter will make the right choice for your group and lead this leisurely walk as you explore the abundant flora and fauna along these routes that often offer incredible opportunities to spot wildlife. 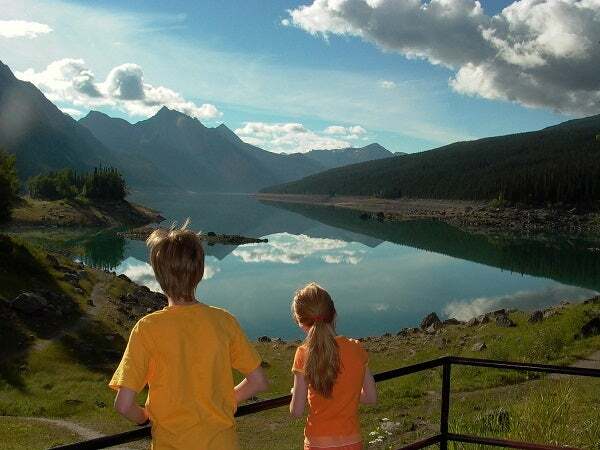 Experience the quiet side of Jasper, trails abound in the area, but do you know which ones are less traveled? We do! Benefit from local knowledge and leave the decisions to us. The minimum age is 7 years. children between 7 and 17 years of age must be accompanied by an adult and have a parent or guardian sign their waiver. Alicia was our guide and was excellent. Very knowledgeable on the area, wildlife, conservation, ecology etc. But fun with it, catered to the walking abilities of the group and what we all wanted to do and answered all questions. Had great fun.